Unknowingly, too many of us operate from an inward mindset—a narrow-minded focus on self-centered goals and objectives. When faced with personal ineffectiveness or lagging organisational performance, most of us instinctively look for quick-fix behavioural band-aids, not recognising the underlying mindset at the heart of our most persistent challenges. 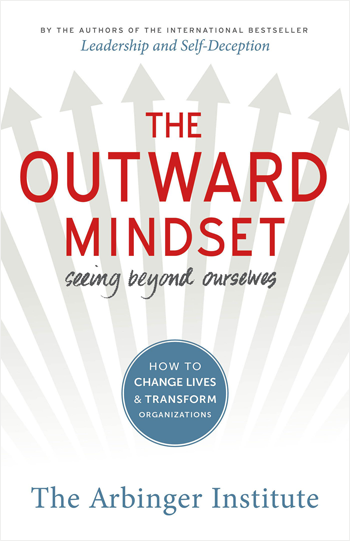 Through true stories and simple yet profound guidance and tools, The Outward Mindset enables individuals and organisations to make the one change that most dramatically improves performance, sparks collaboration, and accelerates innovation—a shift to an outward mindset. 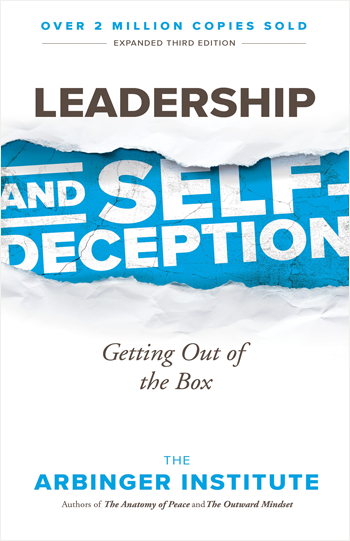 Leadership and Self-Deception uses an entertaining story everyone can relate to about a man facing challenges at work and at home to expose the fascinating ways that we blind ourselves to our true motivations and unwittingly sabotage the effectiveness of our own efforts to achieve happiness and increase results. We trap ourselves in a “box” of endless self-justification. Most importantly, the book shows us the way out. Readers will discover what millions already have learned—how to consistently tap into and act on their innate sense of what’s right, dramatically improving all of their relationships. 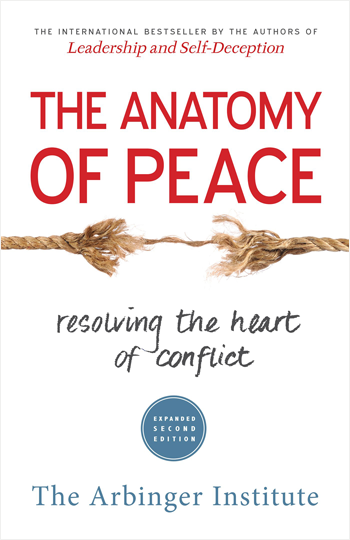 These books can be ordered directly from Arbinger Oceania. Please make use of the contact form to enquire about prices, bulk-orders, payment and delivery options.